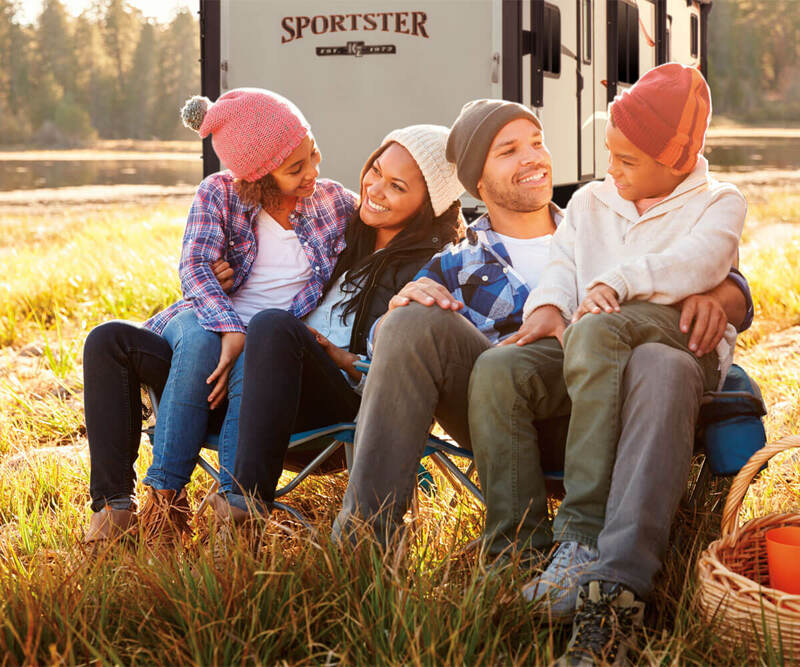 Sportster is an extremely versatile Toy Hauler designed by outdoor enthusiasts for outdoor enthusiasts, no matter what their interests might be. You’ll find no wasted space in our Sportsters! Everything you need for fun and pleasure are neatly built into these exceptionally livable floorplans. 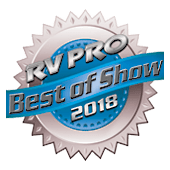 Whether your towing needs require a Travel Trailer or Fifth Wheel, a wide variety of floorplans, standard features, and optional enhancements are available to make a perfect fit for your individual needs. Play hard and live large with Sportster Travel Trailer and Fifth Wheel Toy Haulers. Bring along all the toys and still have ample, comfortable living quarters for the family. Meticulous design and innovative features give you the best of both worlds!